Locked Out? Lost Your Keys? Call Us Now! When you buy a new home, you may think about things such as new furniture or a new carpet. But there are many other things that you need to think of, as well. For example, you may need someone for lock installation or possibly lock cylinder replacement. But the problem is that not everyone knows what a locksmith, who can change locks, actually does. For many people, they can only think of a couple of things that a rekey lock expert, for example, can do for them. 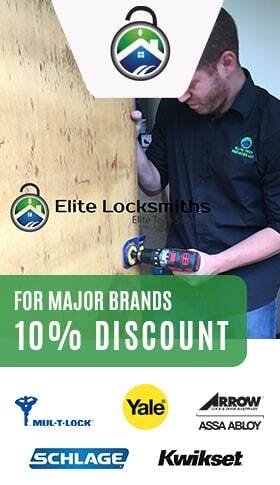 But a residential locksmith, such as Elite Locksmiths, can do a lot more than just install a new lock! For example, you may have combination locks that you need to be worked on. A licensed residential locksmith knows how to work with any type of lock that can be found in a home. There are other types of problems that a home owner can have, as well. They may, for example, even need to change locks, because of a lost or stolen key.